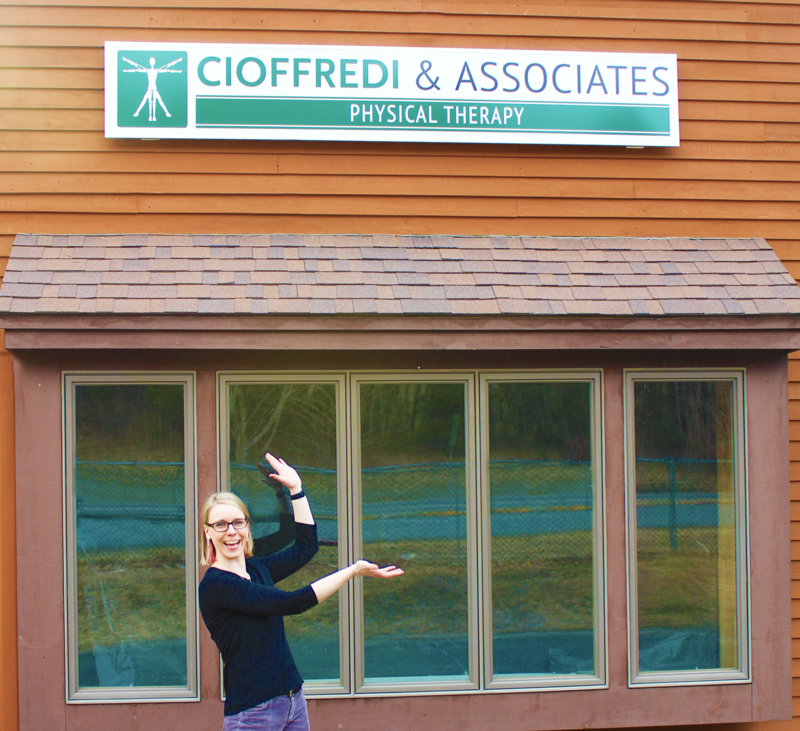 Cioffredi & Associates Physical Therapists, Becca Swope and Zac Gardner, have recently attained the advanced certification of Orthopedic Clinical Specialist (OCS)! Sport (n): An activity involving physical exertion and skill in which an individual or team competes against another or others for entertainment. We are now IN-NETWORK with HP Stride! 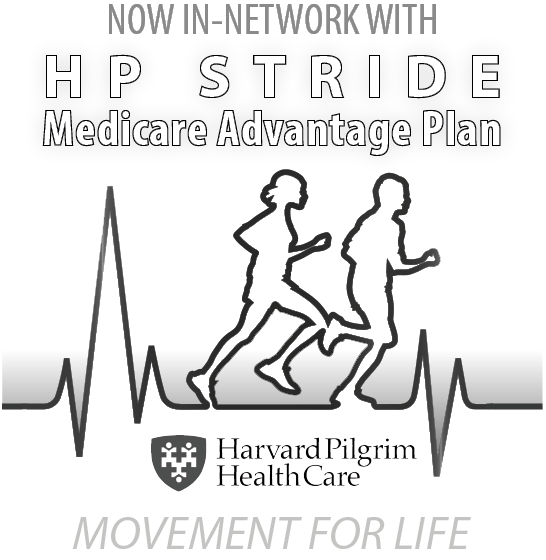 We’re pleased to announce that we have been added to Harvard Pilgrim’s Stride Medicare Advantage Program. As a new Participating Provider, we are now accepting new patients covered under the HP Stride Plan. With our addition to this network we are now participating providers with every major insurance carrier in the Upper Valley. For more information, please give our office a call at 603-643-7788. Grantham Open House – You’re Invited! Saturday June 2, 2018 | 9:00 A.M. – 12:30 P.m.
For many people, hiking is an integral part of the Upper Valley experience. We are so lucky to live in a community where we can simply walk out our front door and immediately access world-class trails that engage both the body and mind. Go outside! Get some exercise! 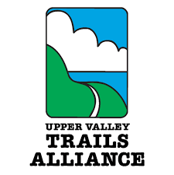 Randy Richardson is the Developmental Director of the Upper Valley Trails Alliance. 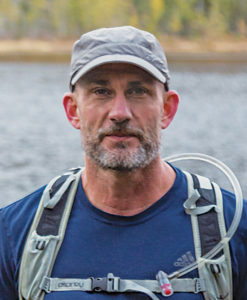 We are truly honored to have him join us in the upcoming Hiking for Health community event. LOOKING FOR EXCELLENT CARE CLOSER TO HOME? Cioffredi & Associates is excited to officially announce the opening date of our new Grantham Clinic is April 30! We’ve been working hard to build our new space and can’t wait to share it with you. When you come in, you’ll find a warm and inviting clinic with an abundance of natural light. The office is serviced by one of our most experienced clinicians, Becca Swope, who will provide you with fully comprehensive and compassionate care. The weather hasn’t quite received the message yet, but it’s almost May! And that means the new Grantham office opening is right around the corner. Our contractors have been hard at work sprucing up the new clinic in the Grantham Greenway. We are excited to share with you a few progress pictures below. Welcome to the waiting room, complete with comfy, cushioned chairs. Renovations are always a little messy, but you can start to see this cozy waiting room coming together with new walls and flooring. And don’t worry, we’re not getting rid of those beautiful windows!